Vien Nguyen draws upon her background in architecture with empathy for the end user in mind. With a Master’s in Architecture, Vien has a blend of experience as an architectural designer and construction project manager. She has worked as both an accessibility auditor and in the development of document and data templates for large public sector clients that such as municipalities, hospitals and post-secondary institutions. She also brings her technical abilities to project work, employing CAD and other design software to graphically present key findings during accessibility consultation. 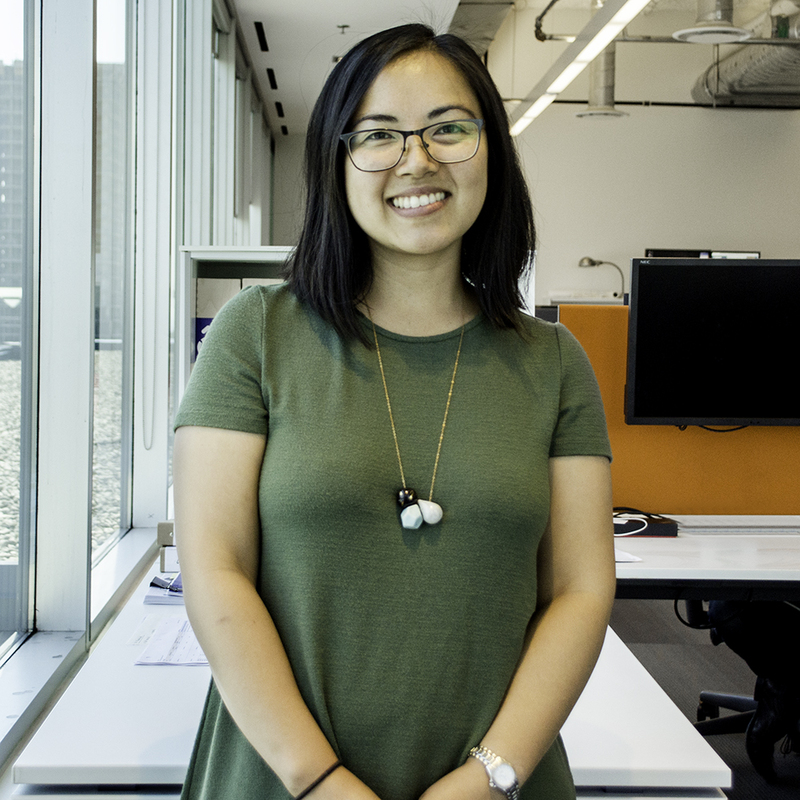 Vien has always believed space should create a sense of wellbeing for everyone, and her interest in universal design grew after joining the accessibility team as auditor. As she learned more about the challenges in our existing built environment, she developed a passion for advocating for inclusive principles in the design and planning phases.